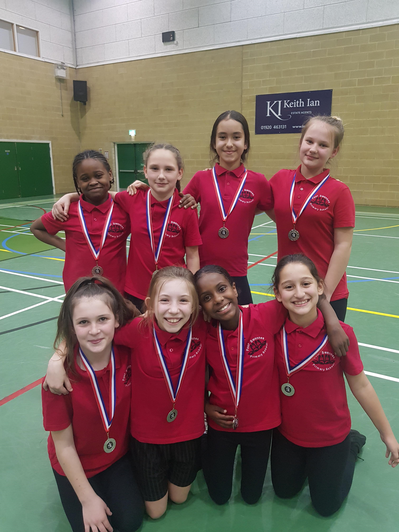 On 5thMarch 2019, Selected children competed against 6 other schools, at Wodson Park in the A10 Sporthall Athletics. 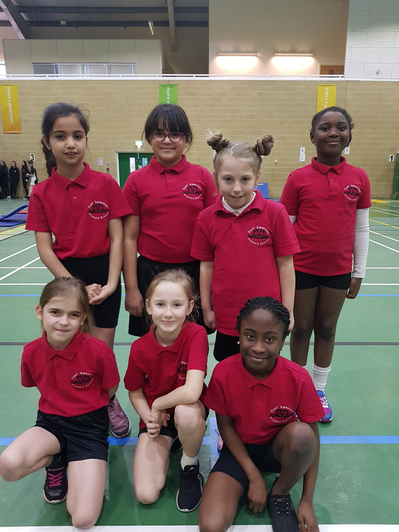 The morning saw 8 girls and 8 boys from Year 3 and 4 compete, with out boys team winning the Silver medal and our girls team coming 7th. In the afternoon, it was the turn of year 5 and 6 competing against 8 other teams. The girls also picked up the silver medal and the boys just missed out on the Bronze, coming in 4th place. Before the athletics competition, I was excited and really wanted to do well. 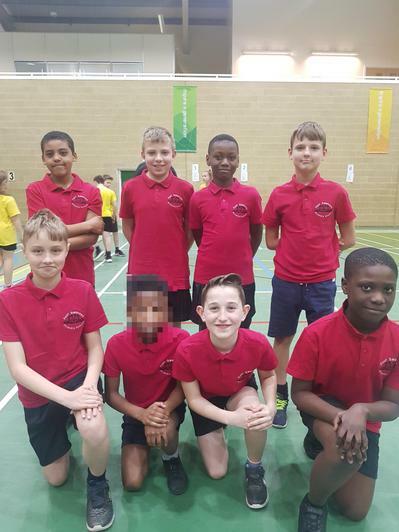 Since I am in Year 6 and this is my last year going to Ware to race at the A10 athletics competition, I really wanted to win a gold medal to race against other counties. When we finally arrived, I was positive that we would do well. As soon as we started the Obstacle Race, I thought that we would get a good place. After a while, I became determined to do well. During the speed bounce field event, I did better than everyone before me. When I went to long jump, I think I achieved to jump 2 metres. When Tyler and I did the 6 laps race, we came second. Also, when we were doing the 4x1 race, where 4 people have to do 1 lap each, the Y5 and 6 boys came first place. 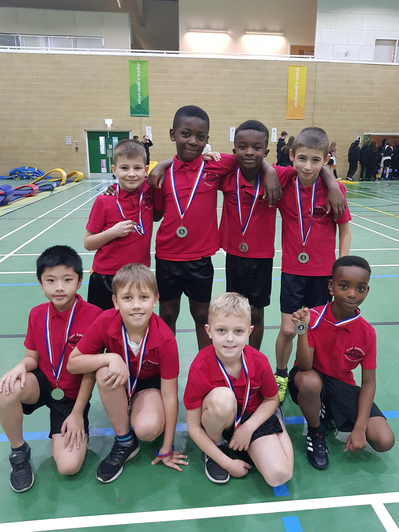 I really enjoyed the event and overall the Y5 and 6 boys came 4th place out of 9, with 124 points and the Y5 and 6 girls came 2nd with 142 points. Before I went to the Athletics Hall I was really excited to go, I was also worried if I would fall when I was doing the obstacle race but luckily I didn’t. I really liked it there and I nearly lost my voice afterwards because I was cheering really loudly. When we were doing the obstacle race we came 3rd place, in over and under I forgot to go over and under when I was going back. My favourite event to do was triple jump I got 5m 56.